All Catholic schools that become academies do so as part of one of the 5 Multi Academy Trusts within the Diocese. Each Trust has responsibility for the education provision and strategic direction of primary and secondary schools within their area. Foundation Directors are appointed by the Bishop and have overall legal responsibility for standards, finance and admissions within its schools. 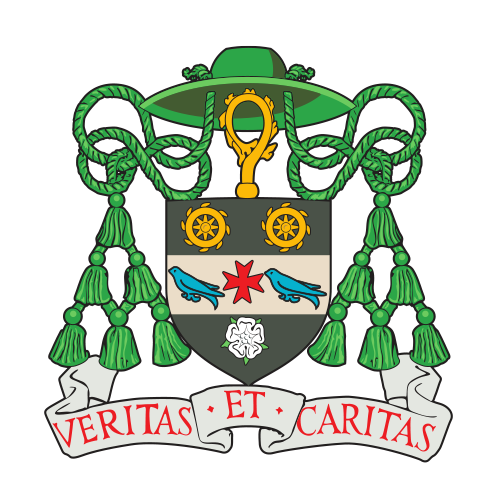 BWCAT covers the North Yorkshire and North West Leeds area of the Diocese. Currently the Trust consists of 10 schools (9 primary and 1 secondary) working together delivering high quality Catholic education and offering wider support across the Diocese and local area. This is a voluntary unpaid role requiring a time commitment of 6-10 hours per month usually evenings (some daytime meetings may be required). You will be required to attend training for the role, which will be provided. Applications are invited from practising Catholics from all the parishes within the BWCAT area, including governors from schools who are not currently academies, who have a good understanding of the strategic issues affecting education and are keen to help strengthen the role of Catholic Education within the Diocese. We are seeking individuals from all backgrounds with transferable professional and governance skills.